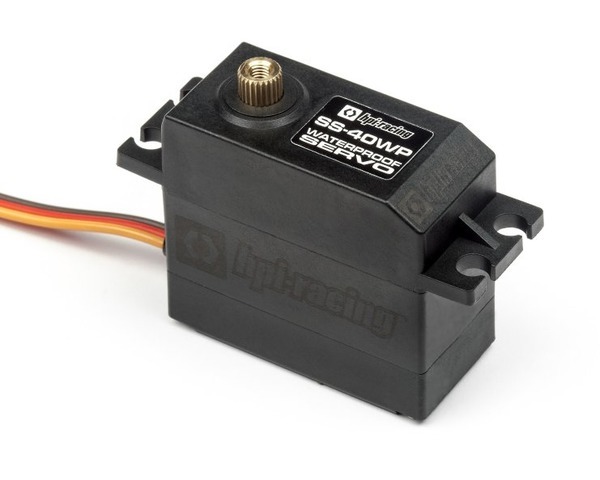 This waterproof, digital, metal gear servo is ideal for bashers and racers looking for a tough and durable servo for absolutely any kind of condition. Use this in your truck, buggy, touring car, monster truck - any kit that requires a standard-size servo to handle whatever you can drive through! Waterproof guarantee is voided if servo case has been opened.